Enhance your lifestyle at The Preserve at Owings Crossing Apartment Homes. 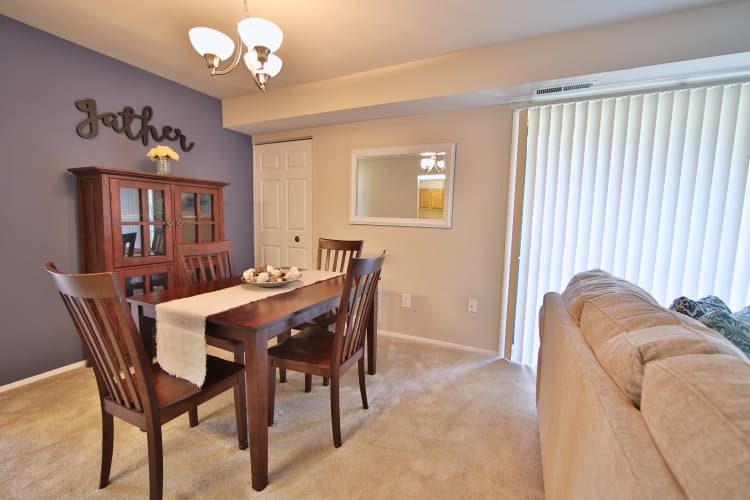 When you make your home in our Reisterstown, Maryland, apartments, you can experience joy at every turn. Unwind in your beautiful living space, boasting an updated kitchen, complete with a gas cooktop, stainless-steel appliances, and gorgeous granite countertops. Relax with an after-dinner drink on your peaceful and private balcony or patio, overlooking the community. In your downtime, complete a total-body workout in the modern fitness center, with an aerobic and cardio room as well as a yoga area. We even have an outdoor fitness station, perfect for bodyweight exercises. When you want to relax, visit our resort-inspired outdoor swimming pool or play a game of fetch with your pup at the convenient dog park. 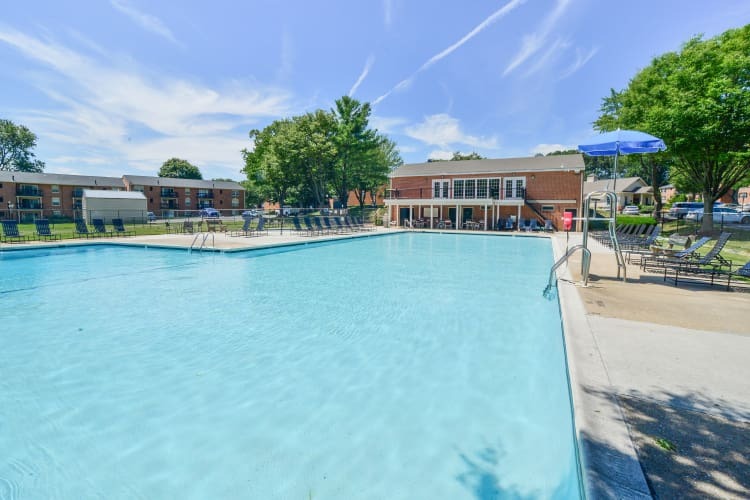 Our community is also outfitted with a tennis court, basketball court, and sand volleyball court, where you can stay in shape and practice your moves. To see our amenities in person, schedule your tour of The Preserve at Owings Crossing Apartment Homes in Foundry Row, Reisterstown, MD.